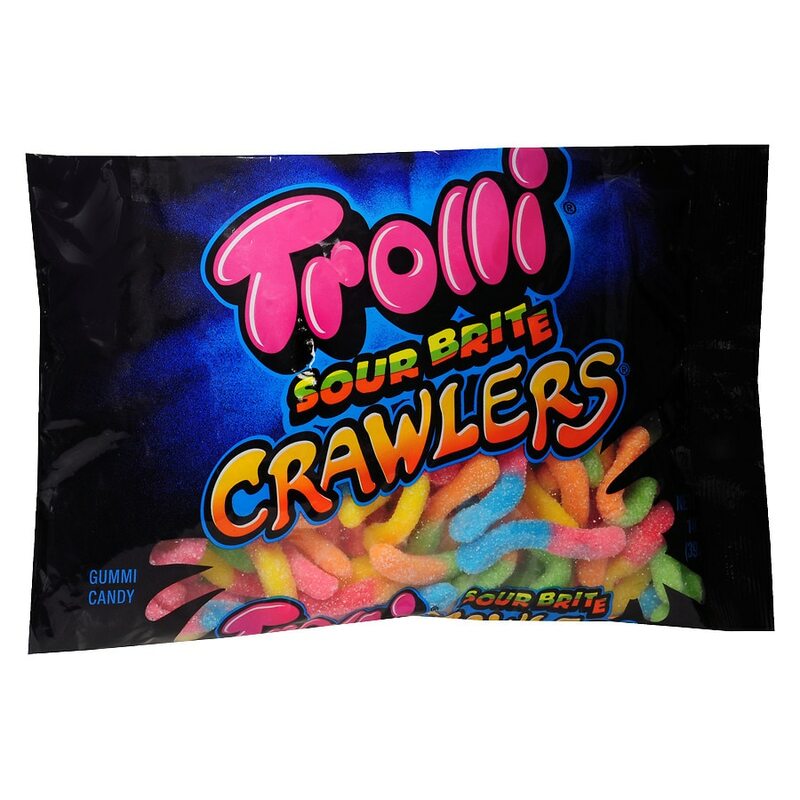 Gummi worms covered in tangy sweet goodness that makes it look like you're eating a real worm. Don't worry, it's so amazingly tasty you won't mind. A fat free candy. This product was manufactured in a facility where milk, tree nuts, peanuts and soy are used in the production of other products. Safety Warning: Small objects such as hard and soft candies may inadvertently become lodged in the throat.